Diameter has become a large field with a lot of information and this piece offers only a very basic explanation of it. Depending on the reaction we receive, we may expand this page to cover more of the aspects in detail. Please let us know. The Diameter protocol defines a policy protocol used by clients to perform policy, AAA, and resource control. This allows a single server to handle policies for many services. Like RADIUS, Diameter provides AAA functionality, but it is using TCP and SCTP instead of UDP, therefore logic for detection of communication problems is not included in the Diameter protocol itself. The Diameter protocol is enhanced further by the development of the 3rd Generation Partnership Project (3GPP) IP Multimedia Subsystem (IMS). Diameter provides a framework within which vendors can apply their own standards. Within the standard protocol, attribute-value pairs (AVPs) are defined. These AVPs may be different for different vendors and vendors may define their own or use combinations of AVPs. This brings us to the need for an element that can analyze, and reconstitute the AVPs and route the requests to the correct destination. In real-time. This element is the Diameter Routing Agent (DRA) and is one of the most important elements in the modern telecommunications network. 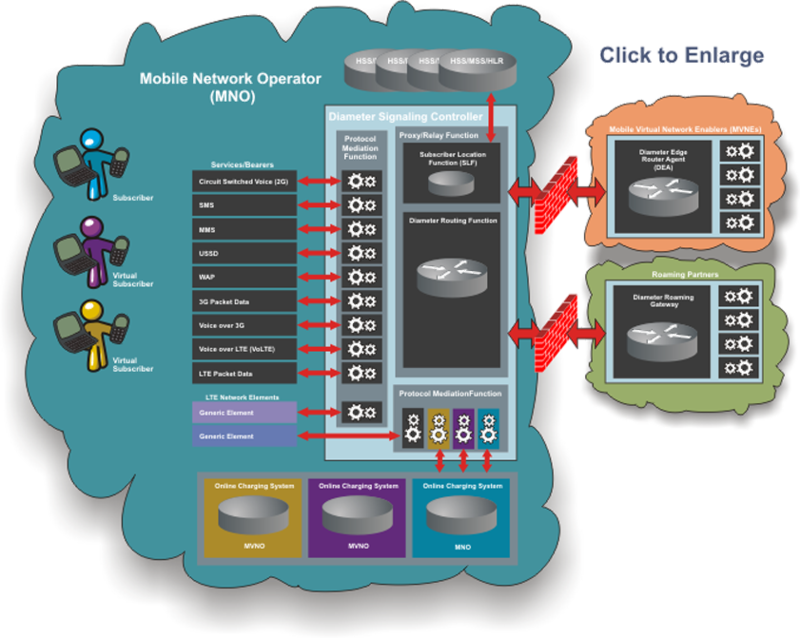 Not only does it have to be highly intelligent and flexible, but also perform faster than the other network elements. The diameter protocol was developed by Pat Calhoun, Glen Zorn and Ping Pan in 1998. The protocol was designed to support proxies, brokers, security, mobile IP, accounting and resource management and network-access servers through the use of extensions. 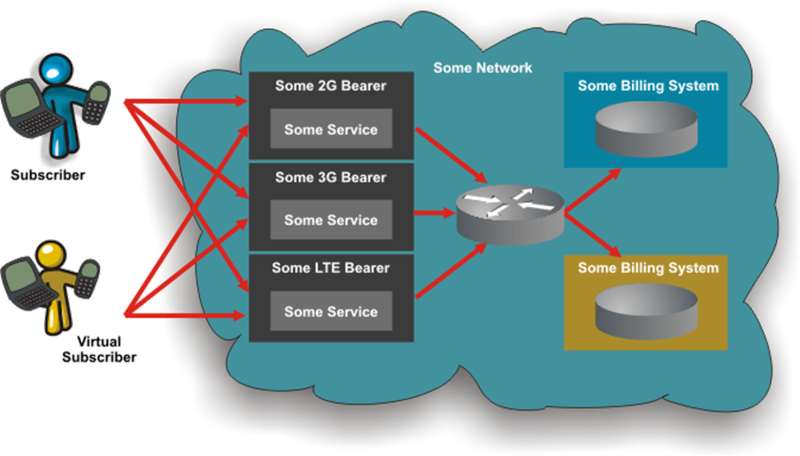 As soon as the network adds LTE, virtual networks (MVNOs) or more online charging systems, the picture changes very quickly. The complexity jumps and integration becomes extremely expensive. Another often-overlooked cost is that of customer lock-in. The high cost of integration makes the network operator completely dependent on its vendors and it becomes very difficult (read: "expensive") to replace non-performing vendors. A DRA does more than just route billing requests. Other implementations of a DRA may be a Diameter Edge Routing Agent (DEA) that allows MVNE's to wholesale to MVNOs and also a Roaming Gateway that allows roaming partners to charge roaming subscribers in real-time. Don't forget to look at our compeling range of Diameter solutions over here.